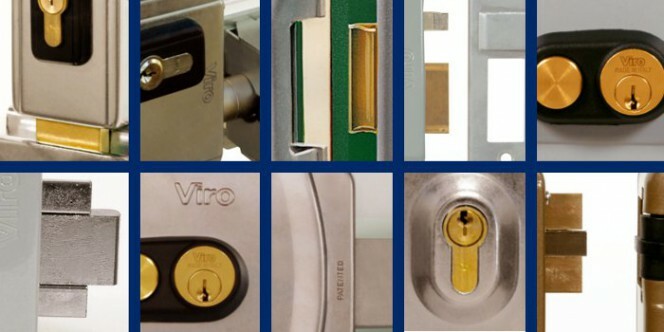 Electric locks can be used for locking drive-through and pedestrian doors and gates, both indoors and outdoors. They are ideal for automated doors and gates, as they can be closed remotely, but they can also be fitted on manually-controlled accesses. So there are lots of possibilities on offer. There are models which can only be installed on pedestrian access points, others which are only suitable for drive-through openings and there are even models which can be used in both situations. 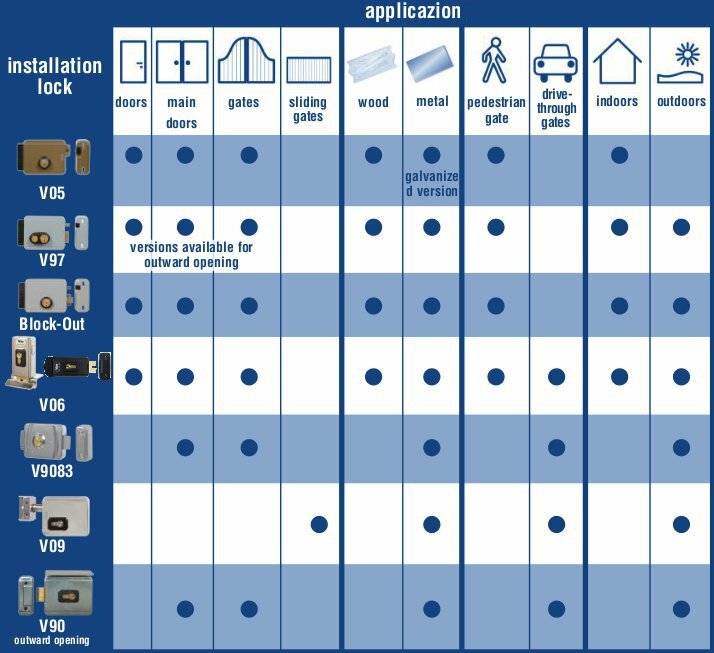 Choosing the correct lock is not always easy; the table below summarising all the solutions offerred by Viro products may be helpful. 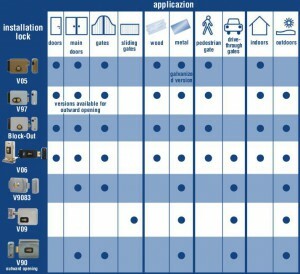 This entry was posted in Electric locks and tagged products, technology, tips on 13 October 2015 by calessandrini.